A Minnesota lawmaker has moved to protect Prince's legacy after the superstar's death. 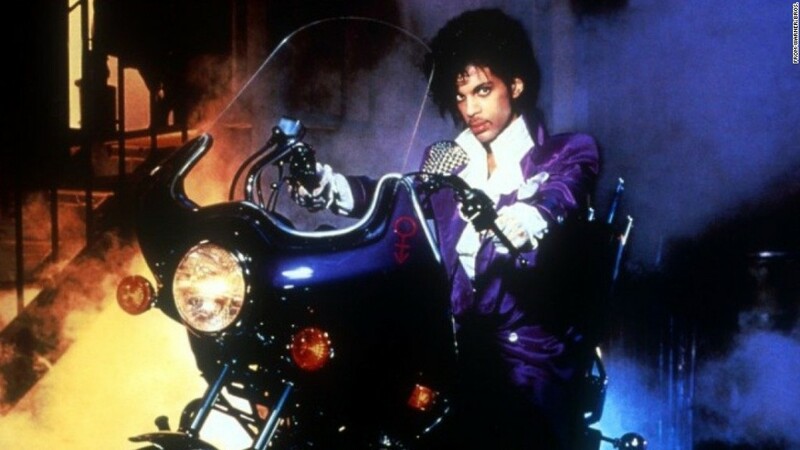 Rep. Joe Hoppe has introduced the Personal Rights in Names Can Endure, dubbed the PRINCE Act, which aims to protect Prince's name, voice and likeness from unauthorized use. The singer died on April 21 in his home in Minnesota. That happens to be a state that doesn't have a law on the books to prevent the commercial use of a person's likeness without consent from them or from their estate. Joel Leviton, the Bremer Trust attorney appointed to oversee Prince's estate, explained the bill to Minnesota Public Radio. "We're talking about your name, we're talking about your image, we're talking about a photograph of you," he said. "We're talking about anything that identifies you." The star died without a will, a spouse or children to name as heirs but did leave a vault of unreleased music which may be worth millions in addition to his current assets. Hoppe told MPR that Prince's death was the impetus for his bill which could become law as soon as August, and would be retroactive. "I've had people say, 'Is it just prompted by the death of Prince,'" Hoppe said. "Yeah, essentially it is. Really, what it's doing is it's attempting to recognize the right of publicity postmortem." MPR points out that Washington state passed a similar law after the death of Jimi Hendrix. The Minnesota law would apply to all citizens, not just celebs, and "creates a minimum 50-year period of protection after death" according to the news organization.